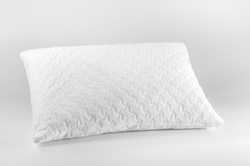 A high quality Pillow, that helps severable body types to have an orthopedically good sleep position. The cover is removable and washable. 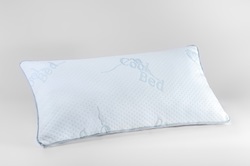 The antibacterial Pillow with Cool Bed Technology is removable and washable. 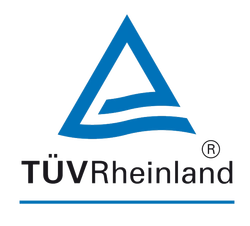 It is ideal for providing a cool sleep athmosphere in hot environments. 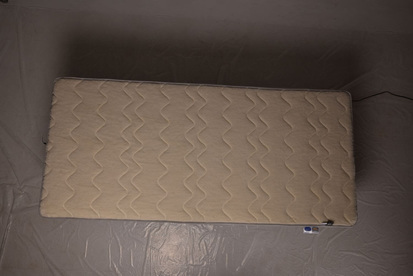 The Cool Bed orthopedic Mattress is made out of Cool Mix Fabric. This fabric is ideal for hot climates to balance the surrounding heat. It has a removable and washable cover. This orthopedic mattress impresses with its hygienic qualities, its luxury style and its wellness therapies. It is anti bacterial, anti dust mites, anti virus, anti mold and has a removable and washable cover. It is ideal for a longterm and clean sleeping atmosphere. These special qualities are achieved by using a mixture of Tencel and Silberfibre in the cover materials. Tencel is a Lyocell Fiber of botanical origin. It has a high Arid and Humid Strength, is soft and absorbs humidity very well. It has a flat and cool grip with flowing depth, is wrinkle resistent and can be washed up to 60˚. It is made from wood without chemical modifications. Uner the removable cover lies a Silver Cover. 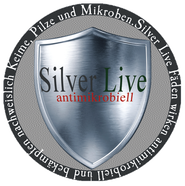 This works as an additional antibacterial, anti dust mite, anti virus and anti mold line of defence. Additionally it has antistatic effects. It works dust deterring and removes high and low frequency electrosmog from the body. 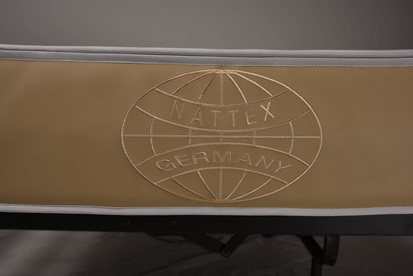 Nattex Germany manufactures covers out of several materials, ie Marino Wool, Tencel and Silver, Kashmere Wool, and more. This is done in order to allow the customer to change his/her cover with whatever material and depending on the season, which they prefer. Simply unzipper the cover and zipper up the cover of your choice. 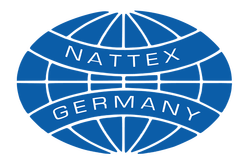 NW-Wellness Spa Delight is an innovation by Nattex Germany. 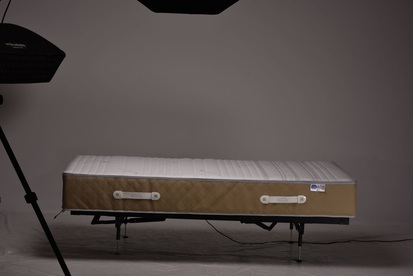 It is a wellness Spa Mattress with Oscillation Therapy. Spas like to use it in their waiting rooms to allow their customers to enjoy treatments while they are waiting. 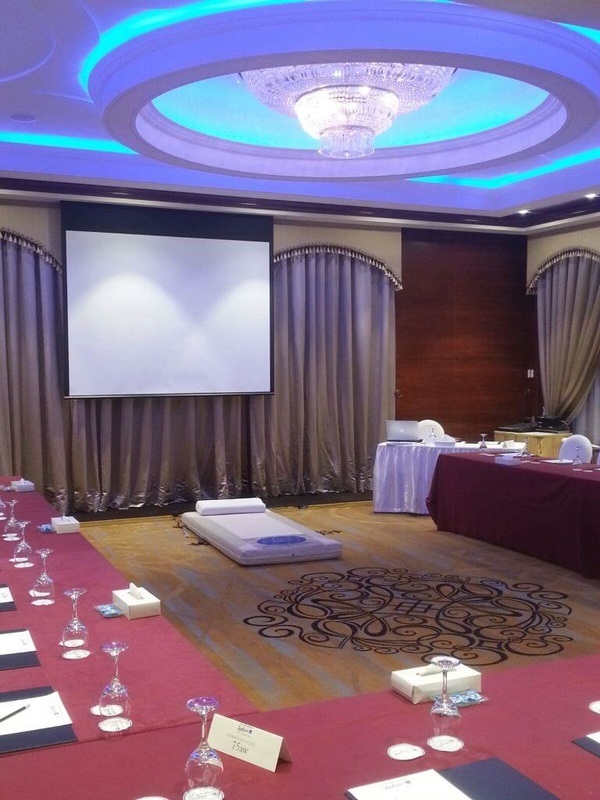 The NWT-Spa was successfully introduced to well known 5 Star Hotels for their Spa Departments. The Hotels especially have congratulated the hygienic and removable leather cover. After each Wellness treatment the Spa employees can wash off the Leather Cover. The Oscillation Therapy is appreciated and loved by most of their customers. Even their employees enjoy using the Oscillation Treatments during their break times. The NWT-Spa comes with 9 Wellness Programs. According to the customer's needs the Spa Therapists can choose a program to focus on special problem zones or simply give a refreshing therapy.